You guys!! I’m SO EXCITED for this set of limited edition sessions!!! 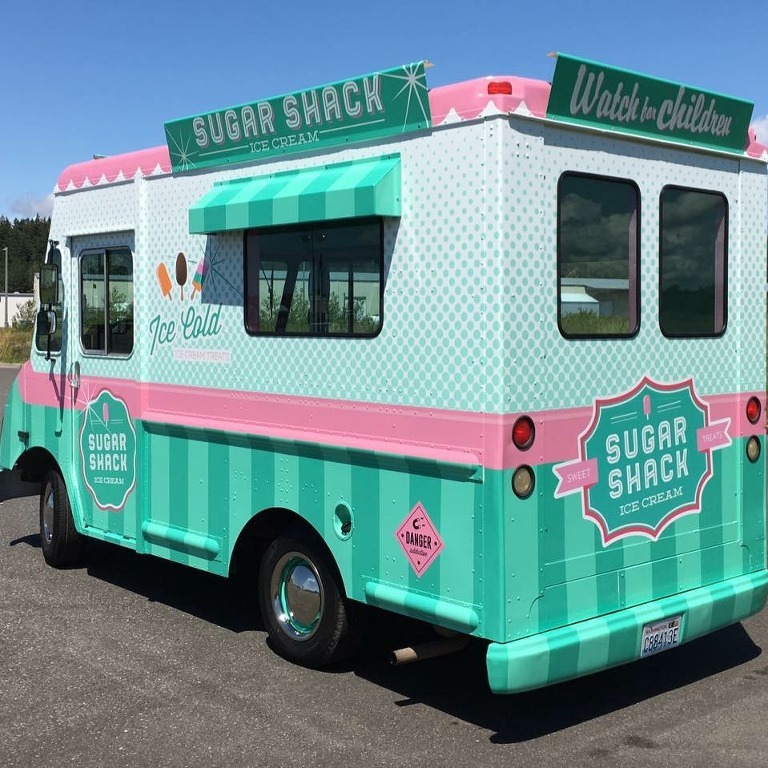 I mean, LOOK at this adorable ice cream truck!! Session’s will be July 9th in Mount Vernon WA, in the evening. There are only 8 slots open so don’t think to long about grabbing a spot!! Location will be in Mount Vernon, WA. Exact location will be released after you pay for your spot. 15 min sessions and at least 10 digital images. Cost is $199 + tax. Don’t forget to hit the share button on facebook to help spread the word! Please email me or message me to grab your spot. You can get super creative with outfits for the kids or go summer simple!